You are just settled in with a bowl of popcorn and a few fun-size and you ask your son to get you the bottle of red wine from the kitchen. He comes around the corner, glazed eyes carrying a bottle you don’t recognize. Doesn’t he know your aversion to food coloring? It is a chilly night! Why would I want rum tonight? He stares blankly. So you get up off the couch. Pause the movie and go get your own wine. What has gotten in to him? 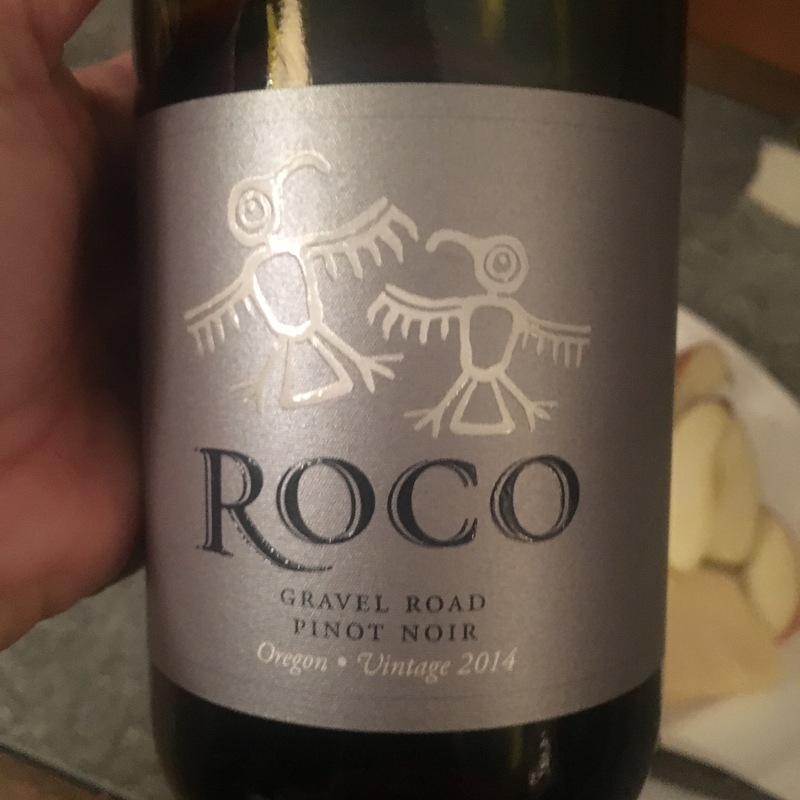 No, you asked for the bottle of 2014 Roco Gravel Road Pinot Noir you picked up last summer in the Willamette Valley. It is perfect with popcorn. And anything really. Whenever I open Rollin Soles wine, my first reaction is always, “Gosh, he makes good wine.” Ripe plum and cherry notes tempered with earthy, peppery notes, rounded with soft tannins. At around $30, it is his entry Pinot which drinks like a flagship. It sits for about 18 months in French oak but won’t sit around your house long. It is delicious. Maybe you’re not staying in and opening your fave. Perhaps you’re trick-or-treating with your oenophile neighbors. You want something affordable, yet interesting. 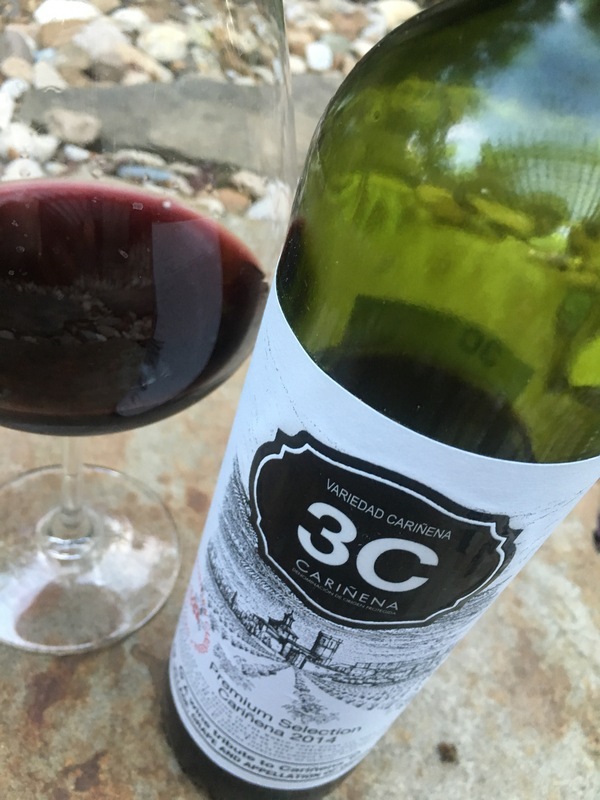 Try 2014 Grandes Vinos y Vinedos 3C Cariñena. * Haven’t heard of Cariñena? It is a region, an appellation, and a grape in Spain. Bursting with fruit with acidity to match, this wine is full of vigor. Something to warm your insides while chasing the littles or pair it with something rich and rustic. At around $10, you can share with all the other adults in the group. Affordable and impressive. Or if you’re feeling less adventurous, check out Silkbush Altitude. The label less familiar, the grapes more well-known. The blend is 35% Malbec, 25% Petit Verdot, 15% Shiraz, 15% Pinotage and 10% Merlot. It is dark fruit with depth, sturdy tannins and spice. You can find it for around $20. Want a tried a true party wine with a flair for the macabre? Casillero del Diablo Cabernet Sauvignon*. From the Devil’s Cellars pick up a Cabernet Sauvignon for around $11. You always have one in the group. All the friends want to be Rainbow Fairies and she wants to be a Zombie Ballerina. Or in the sea of Super Heroes, you have the real hero scientist. Take heart, Square Peg, we’ve got your back. You’re going to accomplish great things. Toast the parents with 2014 SP-SL Estate, Block 1 Square Peg Pinot Noir*. Although you will want to save it just for the four of you. 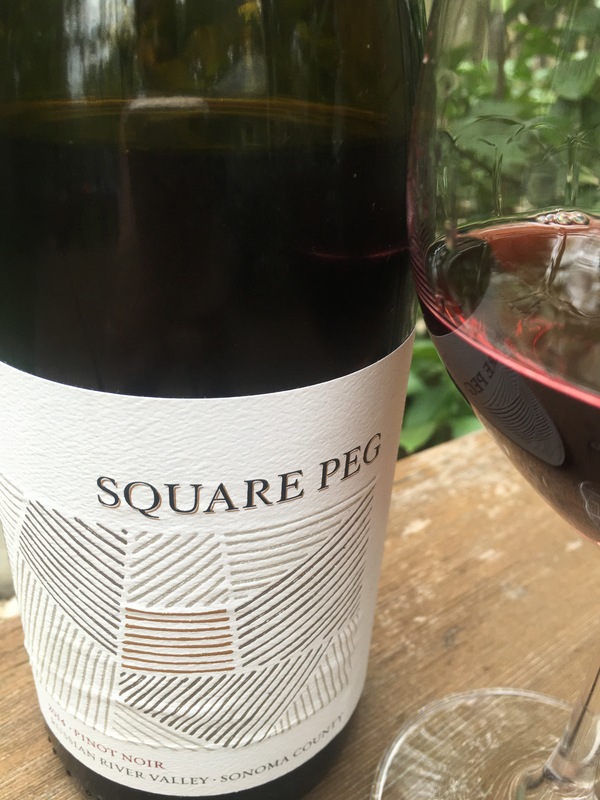 The Square Peg-Stoetz Lane vineyard is located in not one, but three of the top AVAs for Pinot: Green Valley, Russian River Valley, and Sonoma Coast. This wine is dry farmed, using only the water nature provides. The struggling vines gain strength and vigor. This wine is restrained, dark berries and cherry dance with dusty tannins and earthy spice. It is honest, true. Marching to its own beat. This wine is special. Just like your little one. You settle back in to your spot, glass in hand and resume the movie. You hear it again. “I’m all set, dear!” you say louder. What does a girl have to do to enjoy a glass of Pinot in peace? Happy Halloween! very good post, my friend – glad to see you back in full force!